Due to the high demand of people that wanted for online shopping in India. We Indilens team has planned to create new and unique shopping portal which carries the unique theme of business and reach urban to rural India. It is our first time using this so please let us know if you have any suggestions. The automated CMS will be consisting of product store, consumers’ panel, merchants’ panel, tracking panel (buyers, sellers and admin) and an administration panel. The design of the portal will be made unique with custom in-built themes and templates via present unique logo. We will deal with a few courier networks that have better reach and cover up all corners of India. We have optionally selected the following agencies- Blue Dart, DTDC or Indian Postal services. This will cost approx. 25,000. A customer support desk and it will be functional with a toll-free no. that will cost 30,000 per year. Door to door product entry: Our representatives will visit merchants and create an account for each merchant. The respective representative will manually take images and add a description with the price of the products. Unique payment gateway: There will be two payment modes: e-wallet method for direct bank deposit and reliable third party gateway which should accept all credit and debit cards. Flexible refund policy: Flexible methods are used for both buyers and sellers as any dispute arisen which will be solved within 48 hours by refunding to respective the buyers. Merchants’ localized delivery system: After getting the payment approval from our sales department for any particular order, the merchant will initiate the shipment. The shipment will be done via any leading courier service or any other local delivery mode as per the merchant’s convenient. Dedicated account manager for each merchant: Dedicated account manager should be appointed for each merchant. Dedicated publicize team in social media along with PPC and PTC: Experienced team will handle publicize and advertising matters of the project. Dedicated 24X7 support system with toll free number: Three types supports will be provided to buyers and sellers separately where containing Live chat, email and telephone along with toll free number. 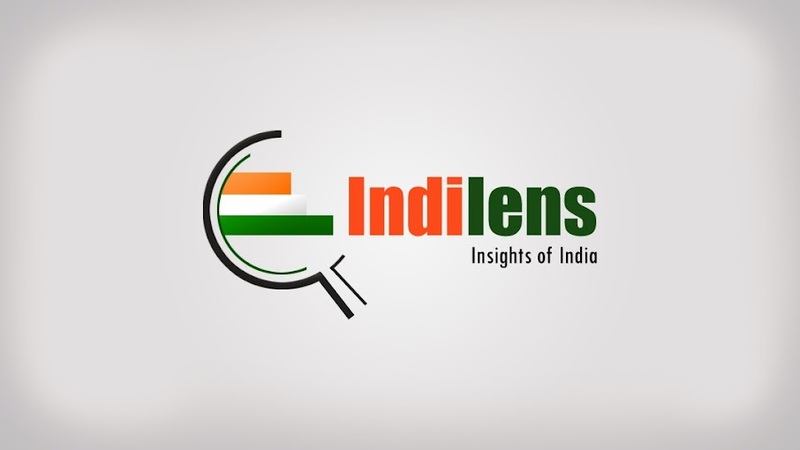 Let us know little bit more about those people who are holding the responsibilities of maintaining qualities of all these news stories, Job information and shopping experience in Indilens News/Job/Shopping Portal.